Strength Training is very overlooked and shied away from topic in the running community, as their are many myths, such as “Strength Training or Lifting Weights will make me slow”. Strength training is a crucial component in keeping you healthy, strong, and running your best. And my favorite “ Weight training, won’t make me faster or let me run more”. Can Strength Training Really Help Me? By actually adding some form of resistance training, whether it is maximal strength or endurance training time to fatigue will decrease, rate of force production will decrease ( this is good) and overall run time will decrease. Almost forgot to mention, impact absorption also increases which decreases the chances of injury. One great study on this was on maximal strength training by kyvind stkren of Norway1. Their program was 24 sessions over a 8 week period, 3 days a week of 4 sets of 4 reps of half squats. At the end there was an increase of rep max of 33%, rate of force production of 26%, rate of exertion by 70%, time to exhaustion increased by 5%, but there was no correlation to vo2 max (this is normal when performing tests that do not change intensities, not a graded test). 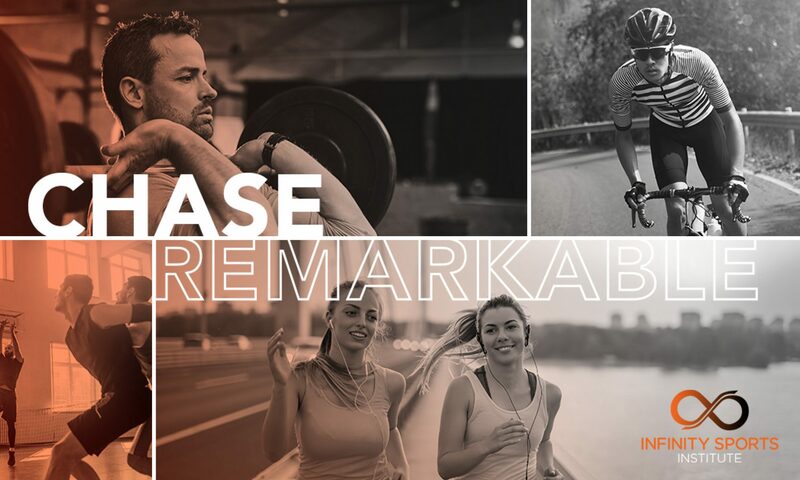 In short, by adding a resistance training program that is focused on power development and velocity it will dramatically increase a runners speed and time to exhaustion ( endurance, Lactic acid tolerance). This also lessens the increase of mass(weight) and focuses more on the neuromuscular adaptions needed for power. For ideas or help on strengthening follow us on Instagram or send us an email . We also have online programs for all your strength needs. 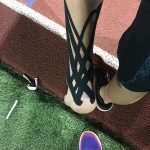 Running: Using RockTape To Improve Your Running ! I am sure you have seen a numerous amounts of athletes on TV rocking this cool looking tape on their shoulders, necks, backs and other areas. 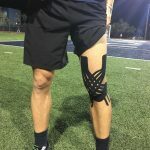 From Olympic Swimming to NBA or the NFL, athletes of all kinds are enjoying the benefits of this tape. I’m sure you’re wondering how it can help your running, right? But, before we explain how it can be used to improve your running, let’s find out what it is. So what exactly is RockTape? RockTape is a Kinesiology Tape preferred by many due to its high quality, pliability and great adhesive. RockTape is made from 97% Cotton 3% Nylon; with a hypo-allergenic, acrylic based adhesive that’s free of latex. This allows RockTape to outperform the competition by being stretchier and stickier. But what is Kinesiology Tape? Kinesiology Tape was developed in the 1970s by Dr.Kenzo Kase, from Kojimachi, Tokyo,as a way to prolong the healing effects of his treatment for his patients through the skin. 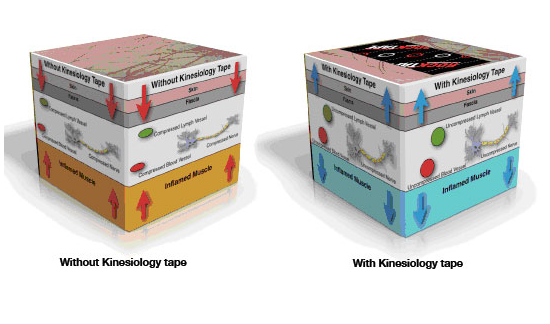 Kinesiology Tape is not like Athletic Tape. 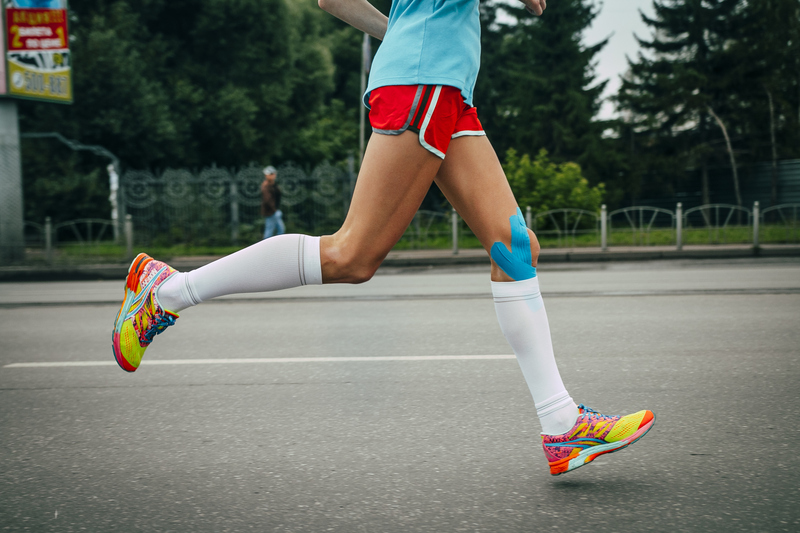 Athletic Tape is meant to be rigid, restrict motion and add support, as where Kinesiology Tape is meant to be flexible not restricting and assist in mobility, plus more! RockTape can be used in many ways for multiple benefits. My run was amazing!! The tape was great I attribute he comfort of my run to the rock tape!!! You guys…. Rock!! One of the major issues with runners is that lingering discomfort or pain. RockTape can be used to help with that knee, hip or lower back pain by altering the pain signals to the brain changing the way your body perceives the pain. It can do this by lifting the skin and decompressing the area where pain or discomfort is present (as shown in the image above). No worries, RockTape can be used to help assist the lymphatic system by draining lymphatic fluid! This will not only help reduce swelling but it also helps with bruising! RockTape can be used in so many different ways to help improve your running. Although the taping looks simple only a trained professional is able to determine why it’s needed, what needs to be taped and how it should be taped. The why, what and how are crucial in achieving a dramatic and positive effect. Would you like to see how RockTape can work for you? 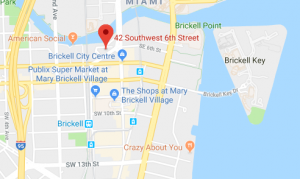 Come visit us at Infinity Sports Institute in our Brickell Location (42 SW 6th ST). Click Here to Schedule Your Free RockTape Session! For all your performance, recovery, rehab and consultant needs, make sure to contact us!